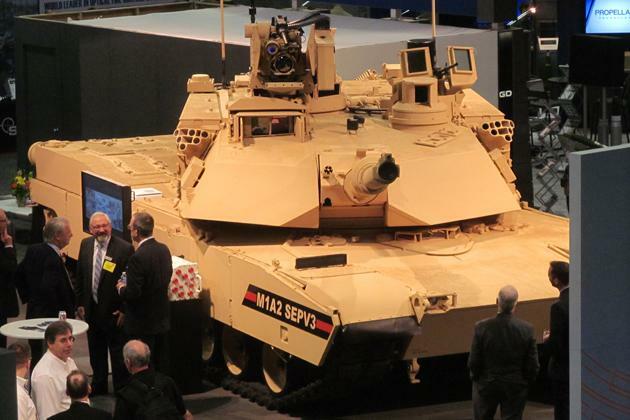 The M1A2 SEP v3 has been revealed on the AUSA 2015. The tank looks rather similar to the earlier models of the M1A2 SEP, only the type and placement of the remote weapon station have been slightly altered. The M1A2 SEP v3 adds a number of new features to improve the lethality, survivability and networking of the tank. An ammunition data link (ADL) has been added to the tank, which allows the use of programmable ammunition. The tank can utilize new and improved ammunition like the M829E4 and the XM1147 multipurpose round. Furthermore the foward-looking infrared optics were replaced by a newer generation and the CROWS remote weapon station (RWS) was modified to the CROWS-LP (low profile) version, which allows folding down the RWS in order to decrease overall height of the tank. The APU has been moved to a place under armor protection (probably into the rear hull section) and the digital screens inside the tank have now a 1080p resolution. 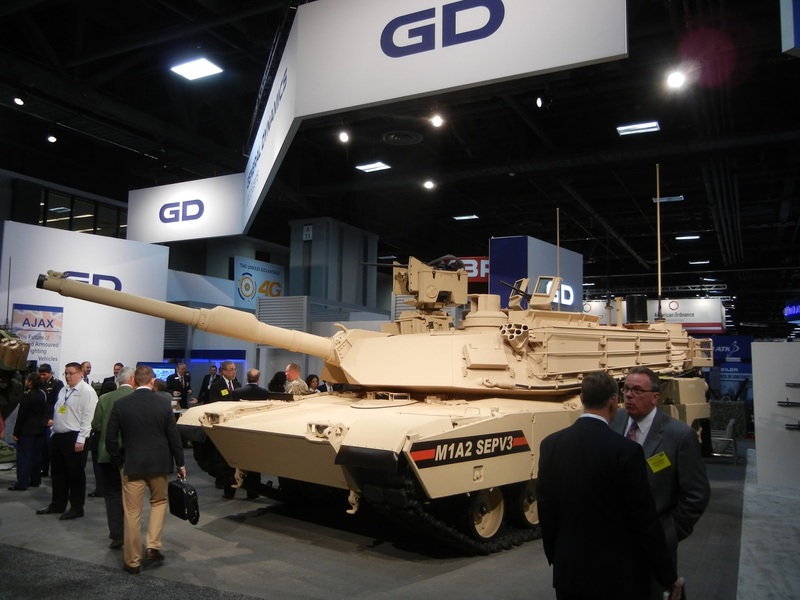 General Dynamics is also offering to upgrade the M1A2 SEP v3 with a German MTU 883 diesel engine, replacing the previous AGT-1500C gas turbine. This move would reduce fuel consumption - and thus reducing the total operating costs by 14%.